How to enhance the beauty your carpets over time. Check out the cleaning tips below. 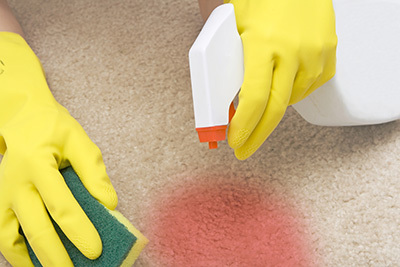 The basic form of carpet cleaning involves vacuuming and this should be done right. One round of cleaning in high power will just not do. Go over each section many times and ensure that you work slowly. This way all the embedded dust and grime is removed effectively. Plush carpets, for example, look beautiful but tend to absorb more dirt and they need to be vacuumed thoroughly. Experts at Carpet Cleaning Burlingame recommend carpet owners to pay close attention to areas where traffic is relatively high. Carpets at entrances, seating areas and corridors usually carry a high volume of dust and dirt. The style of vacuuming should be different is such cases. Use crisscross strokes and ensure that they overlap. This way dirt is eliminated effectively. While they may not be the most aesthetic option, an entrance mat will stop you and anyone else who comes in, from tracking dirt into the carpets. Dirty shoes are unavoidable unless you never leave the house. 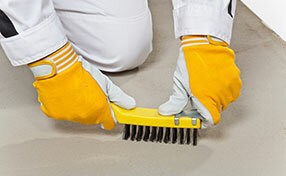 So to protect your carpets from outside dirt, use a mat. 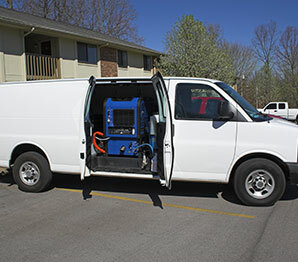 This will certainly delay the time when you need a professional carpet cleaner to give your rugs a scrub. This is essential since there is always a bit of dust and dirt from the furniture that falls to the floor while cleaning. You would not want to vacuum your carpet once again after you are done with all other items in the room. In general, it is always best to start from the top and move down. Begin with the highest shelves, move to the lower ones and finish off with the floor. Wall to wall carpeting can be replaced every 5 years or so. It actually depends on how much wear, tear and stains the carpet may have had to endure the past several years. Carpet installed at the same time, in different parts of the house may be replaced at different times. Those that are in areas of heavy foot traffic, like the living room, will have to be replaced earlier.